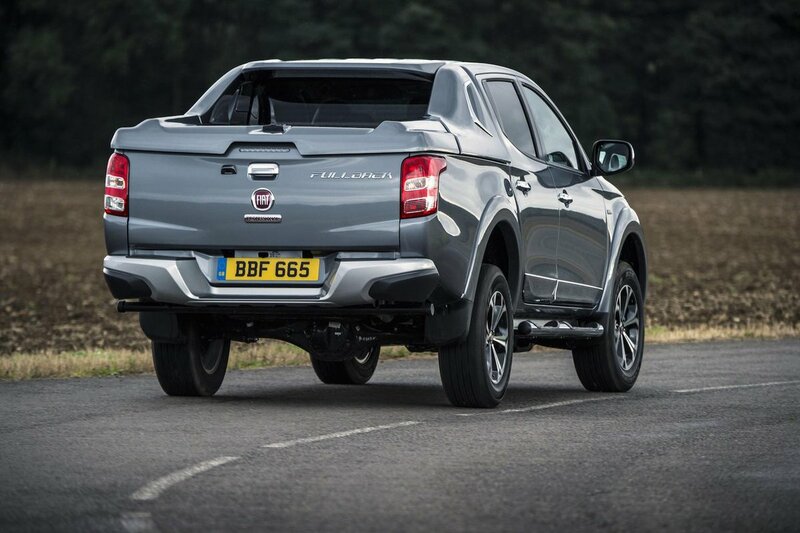 Fiat Fullback Boot Space, Size, Seats | What Car? 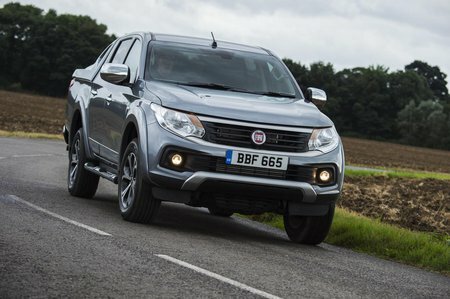 Pickups are giant vehicles on UK roads, so you’d expect them to score highly for space and practicality. That isn’t necessarily the case. Room in the front of the Fullback is good, with decent head and leg room, plenty of width and a good selection of storage areas, including cupholders. 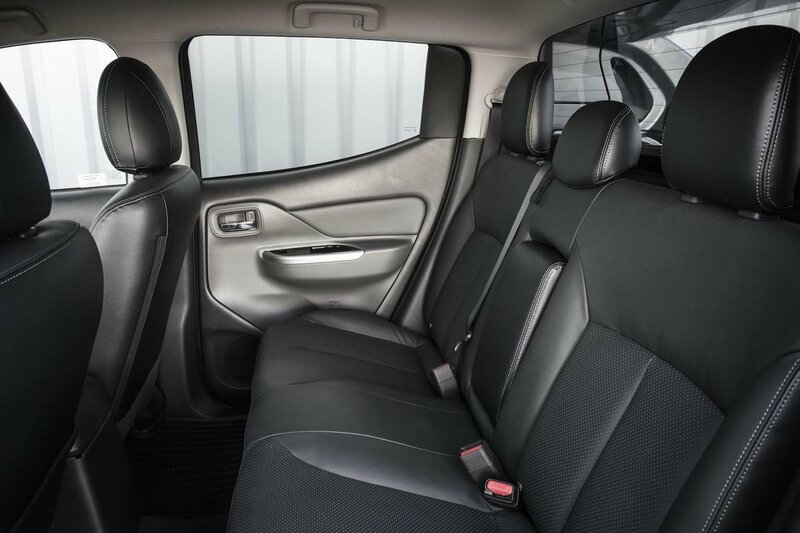 Move to the rear seats and you might be surprised with how cramped it can feel. That separate chassis means the rear floor is much higher, forcing your knees uncomfortably above your pelvis if you’re of average height or above. Head room is also tighter, so these seats are best left for short journeys or for kids. While the idea of a big load bay to chuck stuff in sounds great, there are times when a conventional SUV might be more practical. As the cab and the load bed are separate items, you can’t use the full length of the truck for long loads. Your luggage will also get wet when it rains unless you pay extra for the load cover. On the flip side, the Fullback can carry a tonne of weight (literally) and also has a towing capacity of up to 3100kg. Just remember that the D-Max and other rivals pull an even more impressive 3500kg. Fullback Cross models also gain a useful bed liner to protect your paintwork and a ‘sport bar’ behind the cab. This allows you to strap up to 30kg of weight to it if you need to secure long items.